The Tattoo Stigma: What about 2020? Tokyo won bid to host 2020 Olympic Games, and we are expecting visitors from many different countries and regions with diverse cultures. Illustrating this is a recent thought-provoking incident of how we Japanese should show our understandings about foreign cultures and how we should behave when we actually face them. A New Zealand Maori woman with traditional ethnic facial tattoos called “ta moko” was denied entry to a public bath in Hokkaido. It is well-known that most Japanese bath places such as “onsen” or “sento” don’t allow entry to people with tattoos. The rules are quite strict. In the Edo era, tattooing was used as kind of punishment. Criminals were tattooed on their arms or (to my surprise) forehead. And somewhere down the line, Japanese gangsters began to collect tattoos to show off their power and notoriety. You may have seen photos of Japanese gangsters with gorgeously designed tattoos covering their entire bodies. Nowadays, having tattoos of this type is kind of rare, but many people still associate tattoos with criminality or antisocial tendencies. In most cases antisocial tattoos and cultural significant ones like those of the Maori are obviously different. But, in some cases, tattoos worn simply for fashion might be misleading. I of course understand that rules are necessary. However, it would be quite unfair and unreasonable to brand all sorts of tattoos as unsocial and thus exclude every tattooed person. Actually, my American husband also had an unfortunate tattoo-related experience in Japan. In the very early period of his stay in Japan, his admission to a sport club was refused due to a tiny tattoo of Snoopy on his upper arm. He (too honestly!) answered “yes” to the question “do you have any tattoos?” on the admission form. I guess it was quite obvious that the American man with a little Snoopy tattoo couldn’t be harmful. But the sport club staff nevertheless needed to follow the club rule; no tattoos allowed. Yes. The rules can be frustrating. 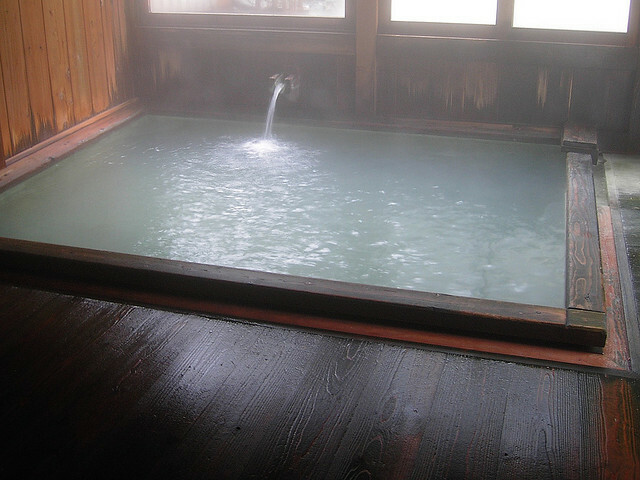 Many onsen facilities in Niseko, one of very popular winter resorts among foreigners, have already abolished their no-tattoo rules. I’m not sure if just eliminating the no-tattoo rules is a right idea. I still think some kind of guidelines are necessary. And also, onsen and sento employees should, when confronted with a tattooed person, act according to individual situation . Now might be the right time for Japan to thoughtfully prepare for the spectrum of cultures it will host in 2020.